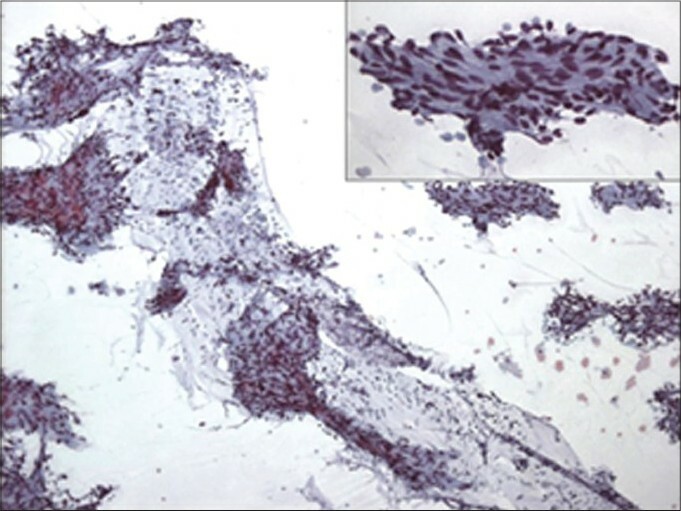 Cite this page: Wu R. Benign metastasizing leiomyoma. PathologyOutlines.com website. http://www.pathologyoutlines.com/topic/lungtumorb9metastasizingleio.html. Accessed April 18th, 2019. 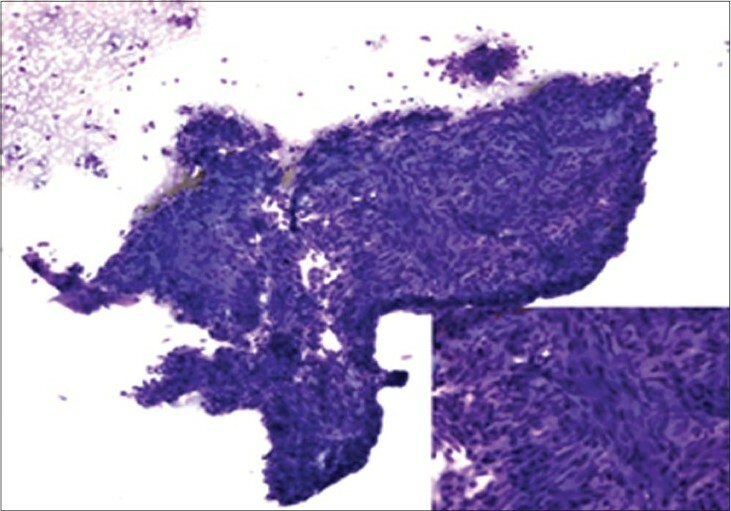 First described by Steiner in 1939 as "metastasizing fibroleiomyoma of the uterus"